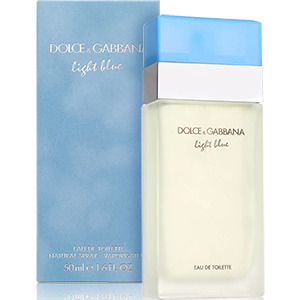 Light Blue is an aroma anchored in flower notes and fruity aromas, perfect for women looking to freshen their scent and arouse the apple of their eye . 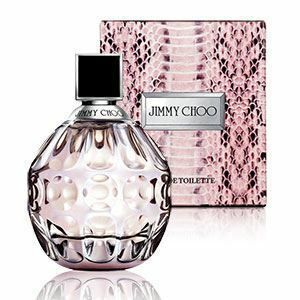 The fragrance starts with a tinge of green apple, supported by Sicily cedar notes and hints of bluebell. 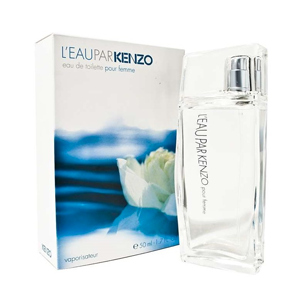 Those enjoying this fragrance are treated to more depth than the initial bouquet with middle tones of jasmine and bamboo. 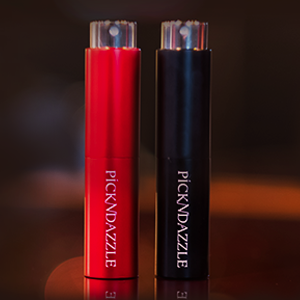 This treat for the nose is finished with amber and musk to round out the delicate yet powerful aroma into something simply wonderful to experience. 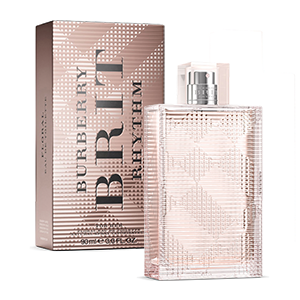 Launched in 2004, this fun and fruity scent features a refreshingly light blend of notes to awaken your senses. 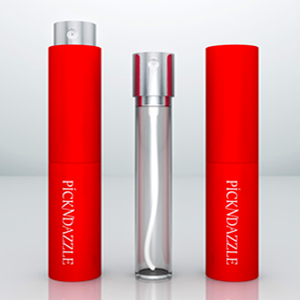 On the open this fragrance offers a blast of cucumber and grapefruit to give your day a zesty start. 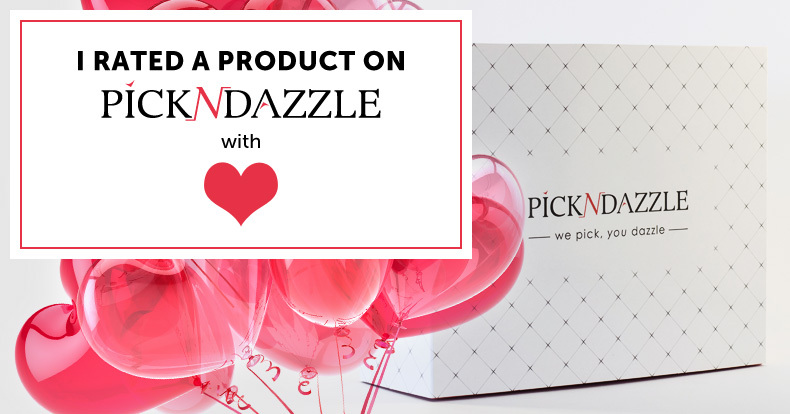 Heart notes of green apple and tuberose and a base of sandalwood round out the composition for an impressively flirty finish. Incanto Charms Perfume by Salvatore Ferragamo, Let this playful and feminine perfume transport you to a world of tropical whimsy . 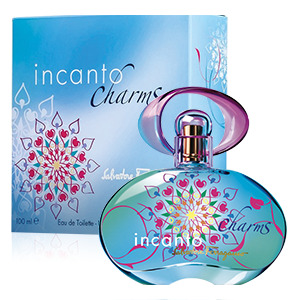 Created in 2006, Incanto Charms opens with sweet top notes of exotic passion fruit and fragrant honeysuckle. In the perfume’s heart, Turkish rose blends with the romantic scent of jasmine for an intoxicating burst of floral fantasy. Woodsy base notes mingle with hints of sensual musk to ground this fanciful scent with just a touch of sophistication. Bursting with fun and carefree passion, this perfume is sure to delight your senses and infuse your day with youthful energy. 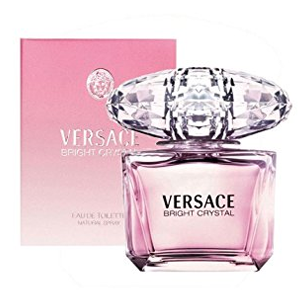 Bright Crystal Perfume is one of Versace's best . 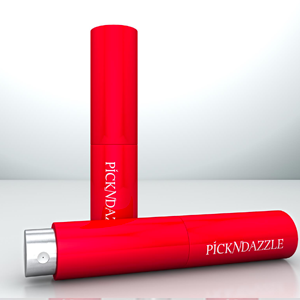 Sweet, musky, and fruity, this floral fragrance is perfect for daytime wear. Comprised of notes of pomegranate, yuzu, frost, peony, magnolia, lotus, amber, musk, and mahogany, this scent is absolutely perfect. 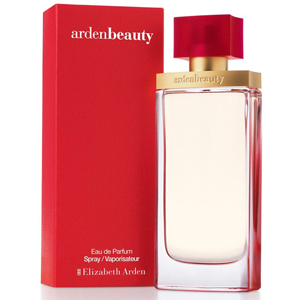 This scent might be best for younger women and girls, but women of all ages who enjoy a good fruity floral fragrance will love the scent, especially for casual and professional daytime settings, like the office or when you're out getting lunch with friends.